360 Vision Technology, the leading UK CCTV design and manufacturing company, has been granted ‘Synectics Approved Device’ status for its surveillance camera products. 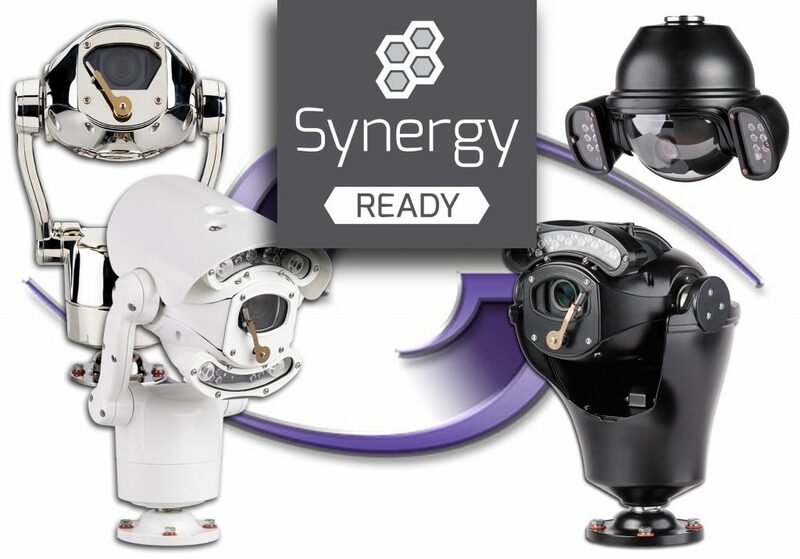 Synectics Approved Device status ensures any Synectics Synergy 3 software control & command customer can maximise their systems’ surveillance imaging performance, via assured integration to 360 Vision Technology’s range of cameras and specific camera features. In addition to ultra-fine Pan, Tilt & Zoom camera movement control, adding 360 Vision Technology cameras to a Synectics Synergy 3 based system can provide effective menu control of key functionality, including wash/wipe, white light control and DeFog, etc. Additionally, special features can be ‘mapped’ to the Synectics ‘Aux’ control buttons, preset programs, or programmed via macro commands for manual or automated control. Synectics Approved Device has been granted to 360 Vision Technology’s Predator HD camera, the same 360 Vision Technology HD and IP implementation as deployed across the company’s wider camera portfolio, including Centurion, Vision Dome, Affiniti and Eclipse, and also Predator Stainless Steel, Hybrid, Overview, Thermal, and Radar technology sub-models.